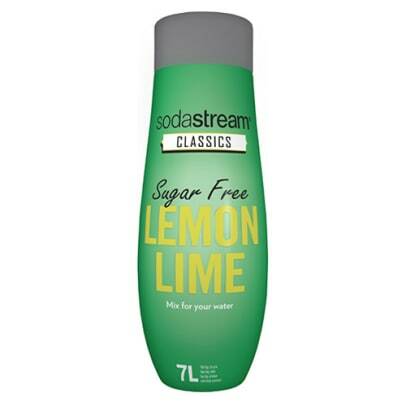 Sodastream Classics: Lemon Lime Sugar Free. 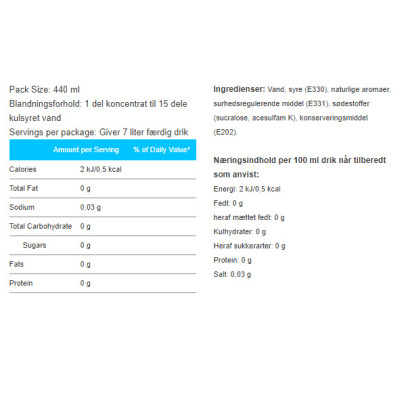 Flavour variant to your Sodastream machine that gives you the fruity flavours of lemon and lime - now without sugar. 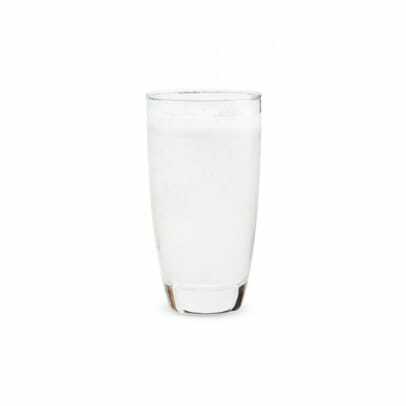 Contains sweeteners and only natural flavourings.